In a home or workplace, there will likely be many unneeded and unwanted items. These objects can range in type, size, cost and more, but they will all be taking up space, adding cleaning work, requiring more work during a move, ruining the look and atmosphere of your home. These types of items can be clothes, furniture, electronics, toys, ornaments, knick-knacks, files, builders waste and much more. You can have these things at either your office or your abode and either way, you will be faced with tough work to do to handle it all. However, a property clearance can be simple with the right help, so contact Go Rubbish Go on 020 8610 9182 for expert rubbish clearance in Kennington. Our clearance teams based in SE1 can help you tackle the whole process. Our Kennington rubbish disposal experts will help you from the start, assisting you in sorting through items, bagging them, taking them apart and more. Our staff will be capable of shifting items throughout your building, so your waste removal will be safe for everyone involved, your building and other items. We have suitable vehicles for transporting all the goods, so we can take everything away in one go. We will then dispose of things properly so you don’t have to. Our services cover a home or office clearance, as well as garden waste disposal, furniture clearance, builders waste removal, basement junk clearance, skip hire and more. This means you get all the support you need in the SE11 district. We aim to comprehensively see to your SE11 waste disposal chores. We do this by sending top house clearance professional to your address who can do all the work. Our team will carefully and fully be able to perform each task. They will help your go through items and take them apart, they can shift things through your building without any damages, accidents or injuries. They have vehicle suitable for conveying all the items at once so the job can be completed in one go. We take the disposal of your goods very seriously. Whatever is done with the items will be done legally and environmentally friendly. We work with sites in SE11 to ensure this is done properly and lawfully. They had great deals on their waste clearance services for Kennington so I decided to give them a go. Didn’t expect much in terms of quality of service for such a low price, but I must say I was pleasantly surprised! 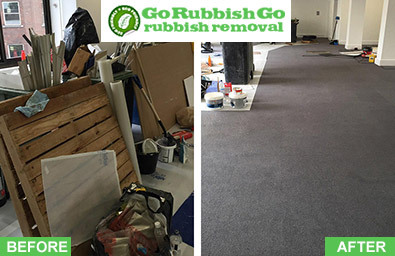 They paid attention to even minor details and took all the waste they collected from my home in SE11 to a recycling facility, which was an added bonus I was very happy with. Great company and very affordable services! 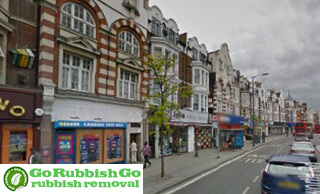 Get the Best Deal for Rubbish Clearance in Kennington! 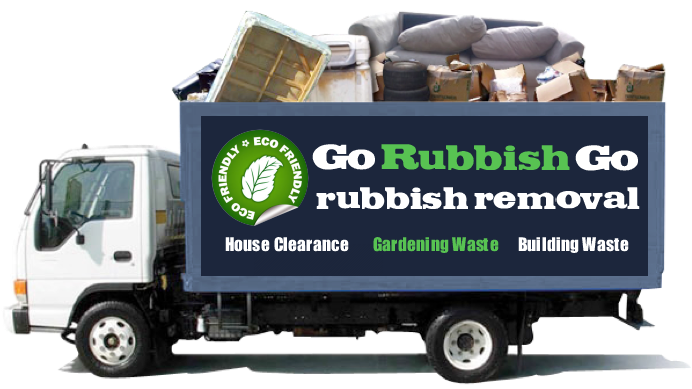 To guarantee you get the best deal on your rubbish removal in SE11, we offer free quotes. Our services can be booked when you call 020 8610 9182 and we will give you a free quote once you tell us what you need. 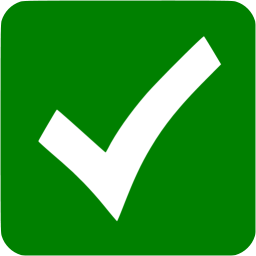 This means you are charged accordingly to what you hire from us, so there are no unnecessary additional costs. Our estimates are no commitment necessary, so you take no risk if you request a quote. 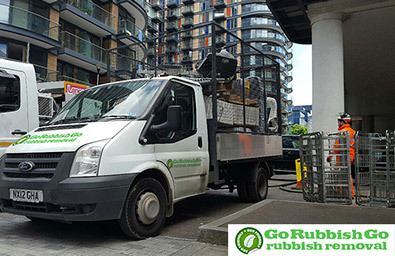 For the best waste clearance in Kennington, hire Go Rubbish Go today. We offer great discounts so call now! If you are looking for a professional Kennington, SE11 waste removal company that will do the job right and won’t charge you an arm and a leg, then come to us. We work with the ethos that our customers are number one and their satisfaction takes top priority. Having a large pile of rubbish and waste on your premises can be a daunting prospect to have to deal with. That’s why we aim to make the process a whole lot simpler by providing you with fantastic waste collection Kennington, SE11 services and taking the unsightly mess off your hands. All you have to do is to get on the phone and call us on 020 8610 9182. Contact us now and have all your questions answered. Kennington falls within bother South London and Central London. It is part of the Borough of Lambeth and uses the SE11 and SE1 postcodes. Nearby locations include South Bank, Vauxhall, Nine Elms, Waterloo, Clapham, Stockwell, Elephant and Castle and Camberwell. These fall within the SE5, SE11, SE17, SW2, SW4, SW8, SW9 and SW12. The history of the area dates back to burial mounds that predate the Domesday Book. Various Kings were associated with the area with the manor today belonging to the Prince of Wales. Westminster Bridge and the Royal Surrey Gardens were constructed in the middle of the 19th century and helped the area develop into a suburb. Kennington today is a diverse area with many types of houses available. Kennington Park is a popular open space here, with other notable sites being the Surrey Cricket Club, the Imperial war Museum, City and guilds Art School and the Cinema Museum. There is a regular market in town and transport links are strong.